We have been binging on “Aura” for 7 months since its January release. Every Life Has An Ending! 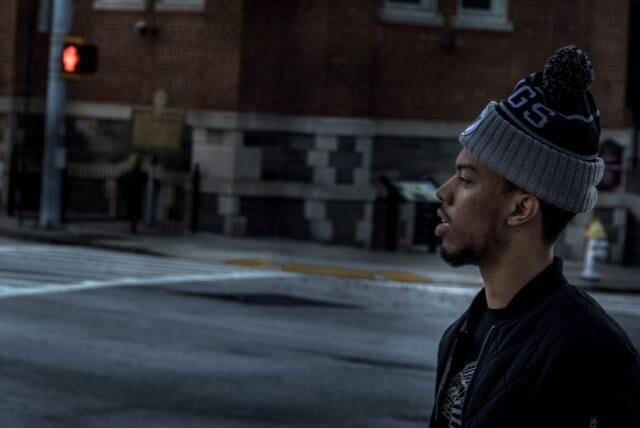 Between the hip hop blend and R&B flow the Atlanta Based artist ELHAE hits us with a new heater produced by Gravez, called “Long Way Home”. 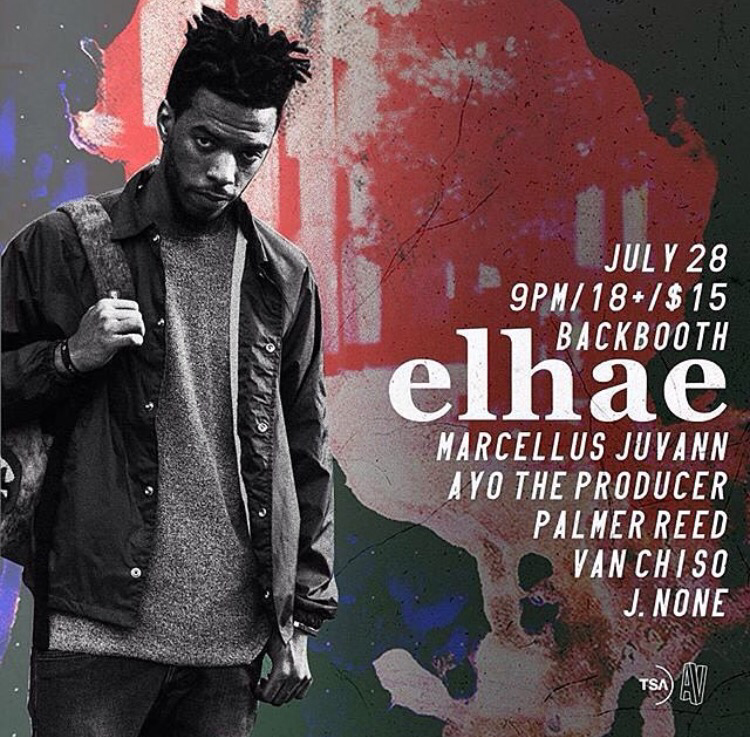 For the first half of the year I must say ELHAE is winning the likes and fans as he continues to build in the industry. Make sure to check out his performance at Backbooth on July 28th in Orlando, powered by TSA Showcase.